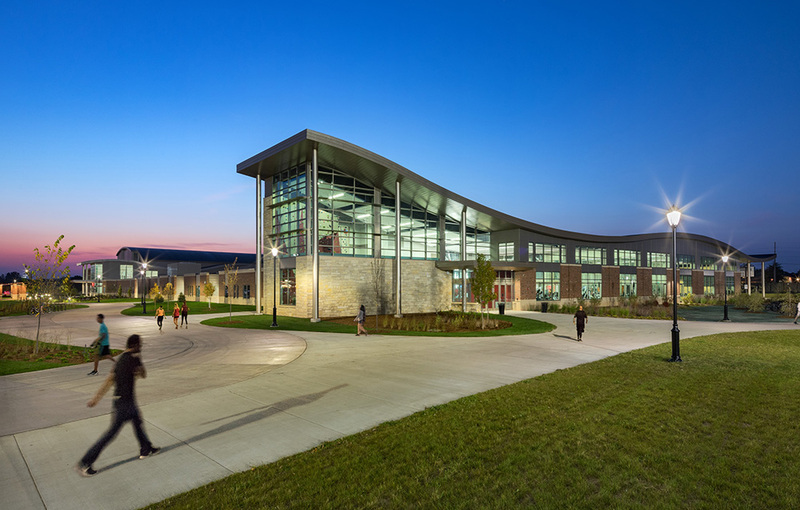 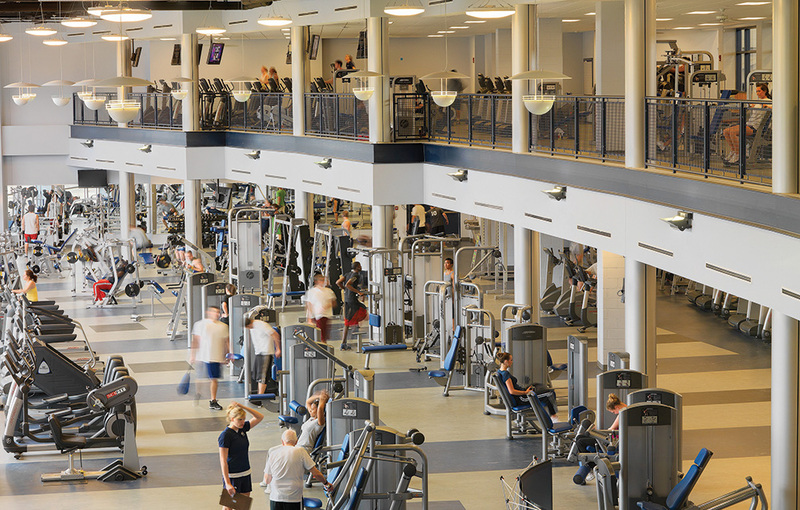 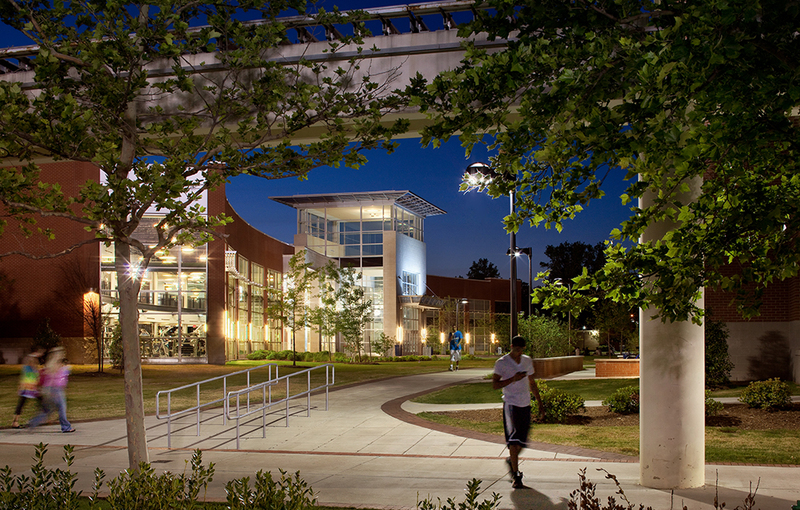 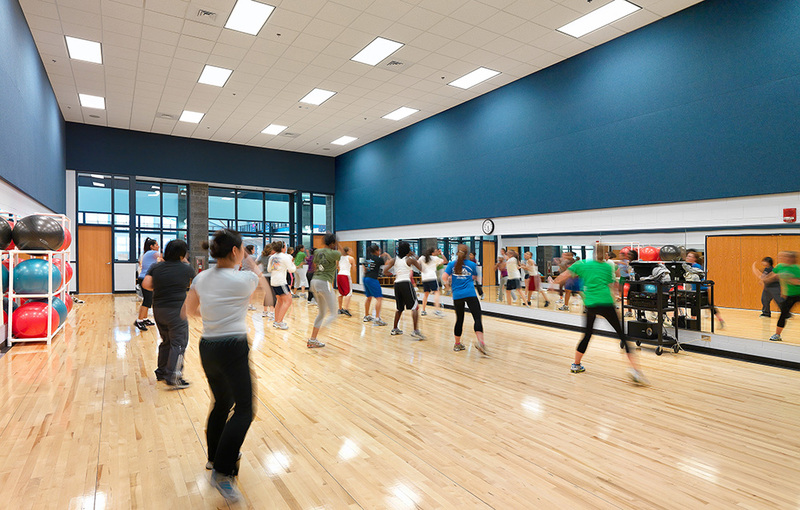 When Old Dominion University administrators set out to enhance recreation facilities, their goal was to renovate the existing Health and Physical Education Fieldhouse, but the cost of transforming the inefficient building was almost equal to new construction. 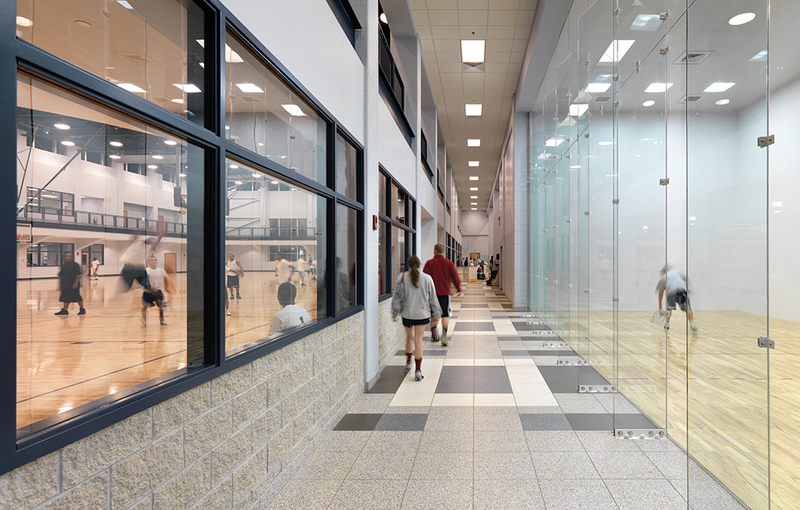 To meet recreational demand and provide a strategy for a better long-term result, Hastings+Chivetta and Moseley Architects designed a concept that preserved the existing natatorium and added 143,000 SF of dramatic new space. 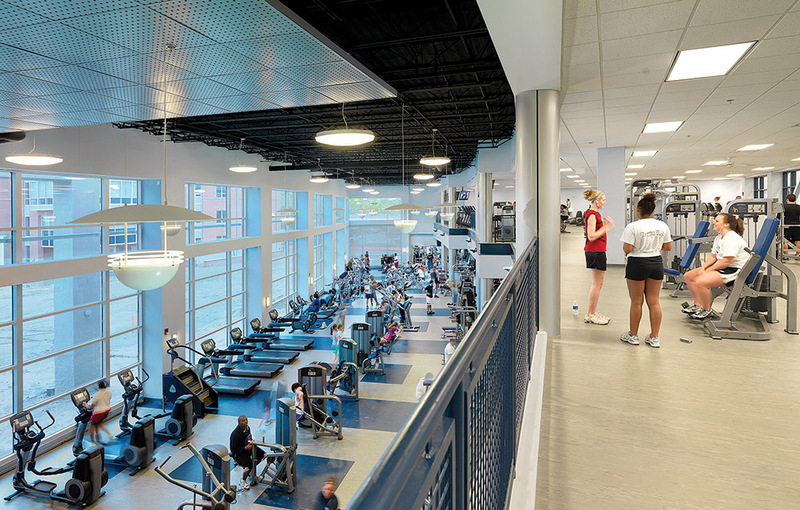 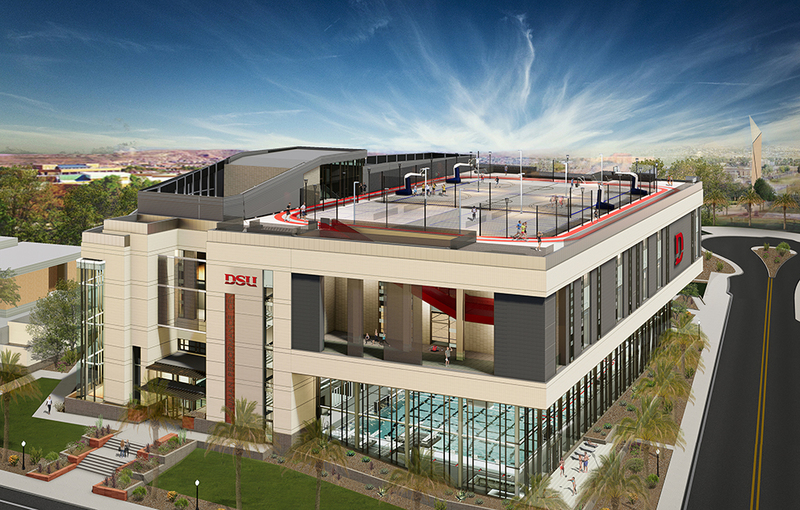 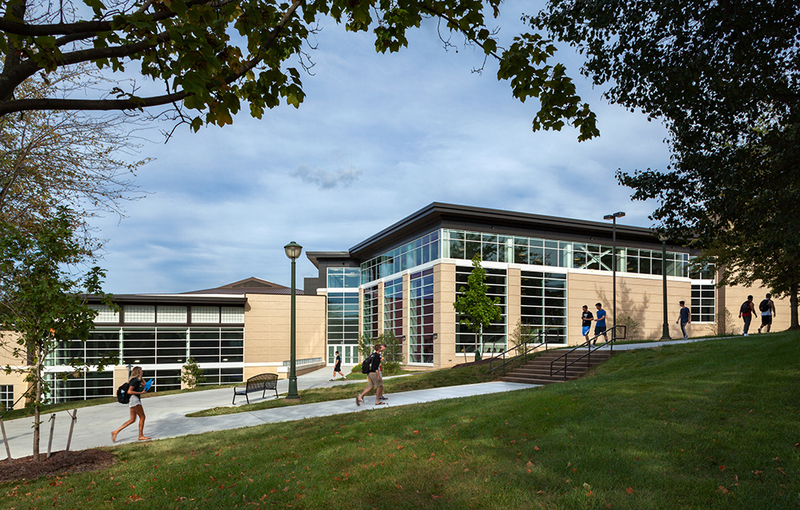 In addition to these recreation components, the center houses the Department of Human Movement Sciences which includes programs such as Exercise Science and Health & Physical Education. 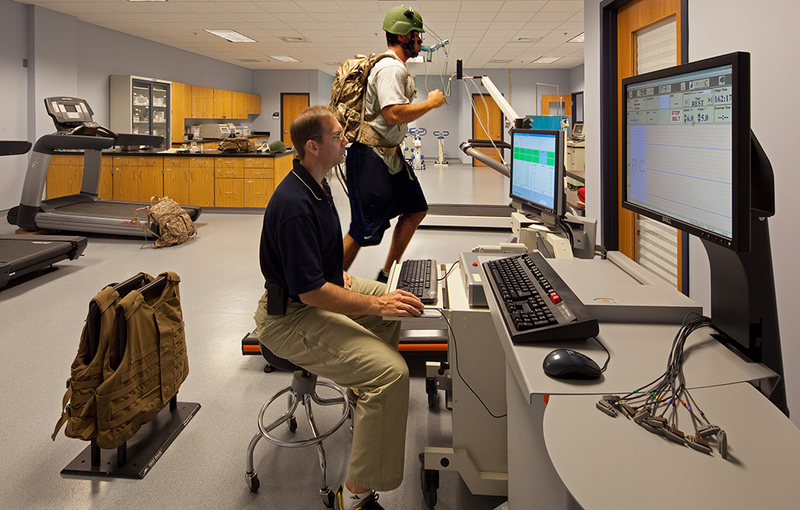 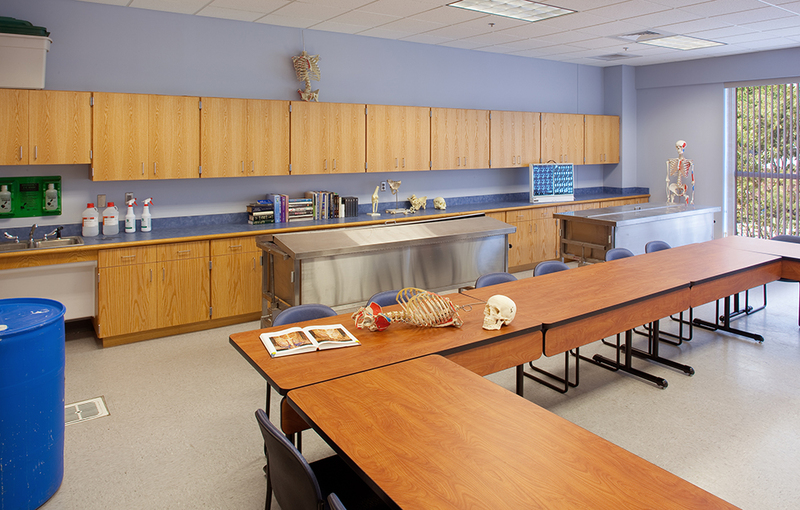 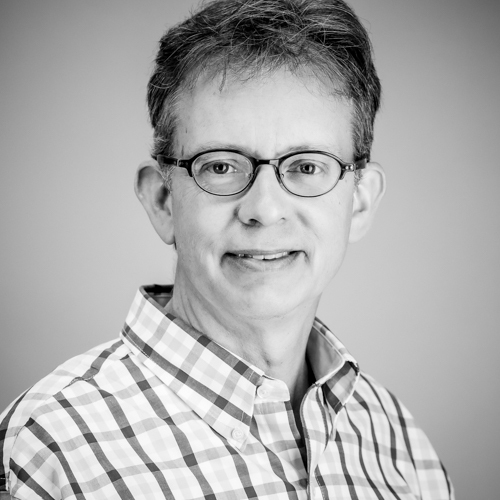 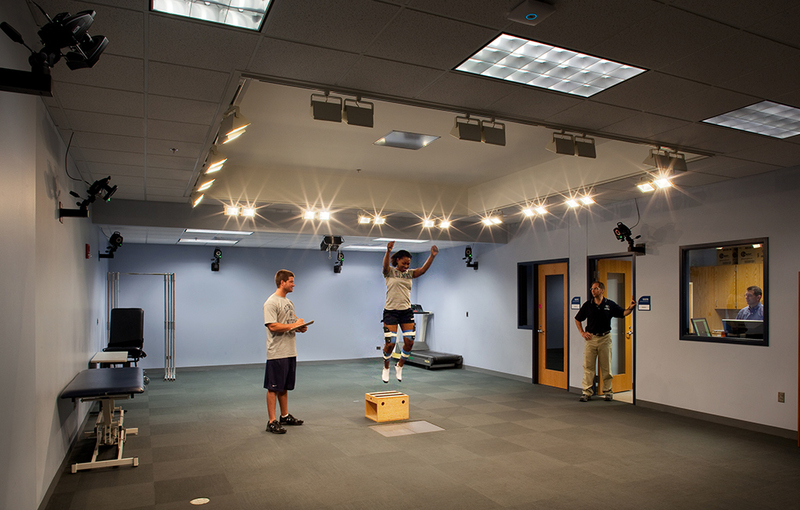 The Human Performance Lab is designed to improve the scientific understanding of human movement and to train students to use physiological movement tools and to apply their knowledge professionally.